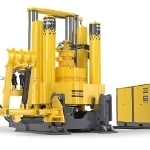 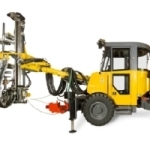 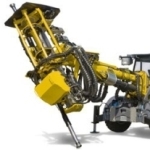 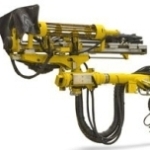 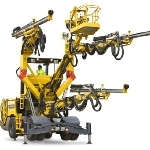 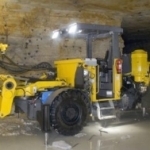 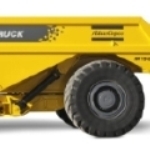 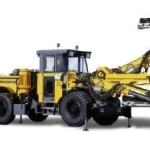 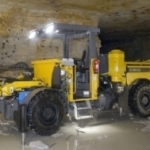 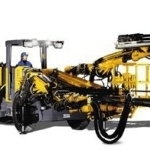 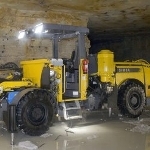 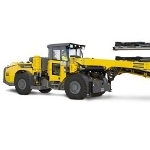 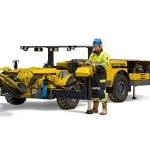 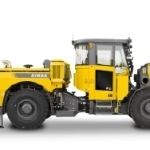 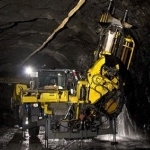 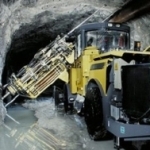 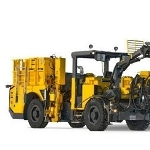 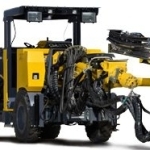 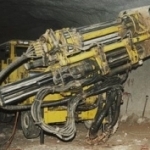 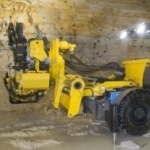 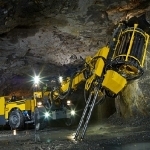 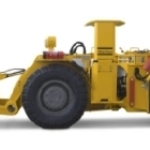 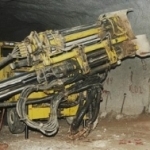 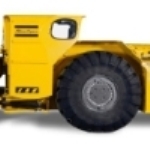 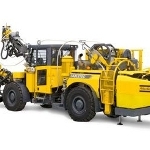 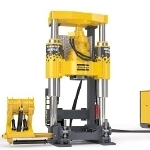 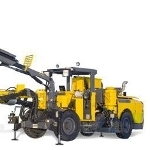 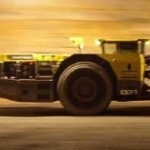 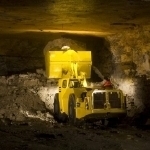 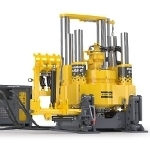 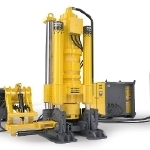 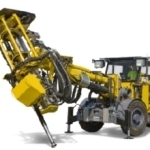 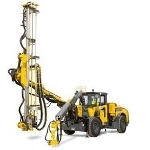 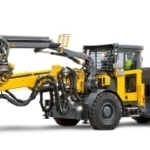 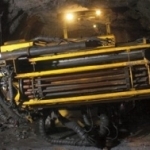 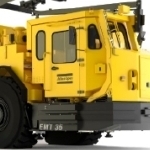 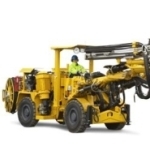 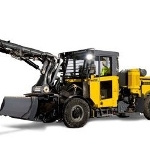 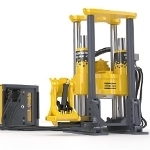 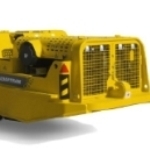 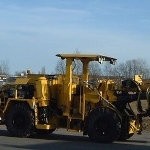 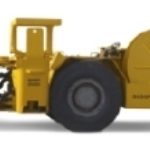 Atlas Copco offers an advanced hydraulic face drilling rig called Boomer L1 C, developed for medium-sized tunnels and drifts with cross sections of about 64 m2. 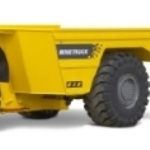 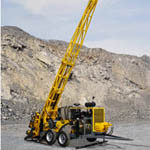 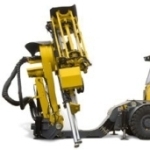 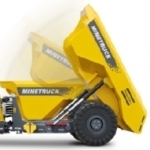 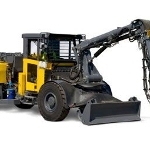 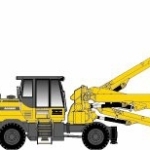 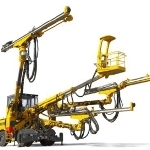 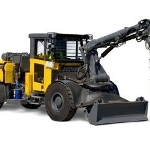 The rig includes a durable COP rock drill and BUT 35 boom for improved productivity. 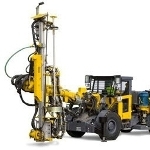 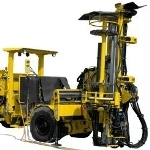 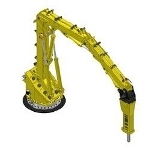 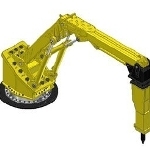 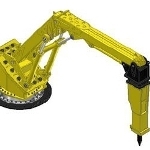 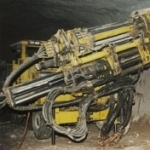 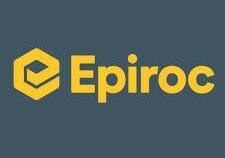 The computerized Rig Control System with intelligent functionality handles the drilling process and ensures better productivity, high precision, maximized uptime and reduced expenditures. 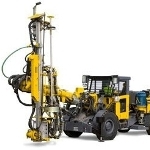 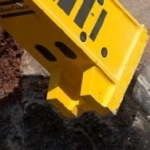 Rig Control System handles drilling and positioning to ensure high accuracy and productivity, and provides a number of automation levels to suit specific needs. 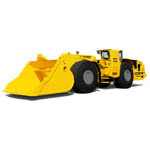 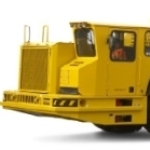 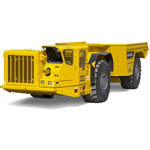 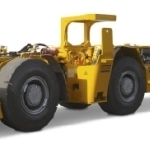 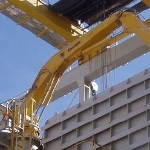 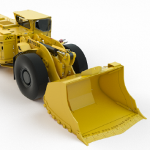 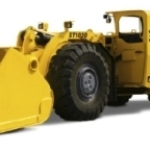 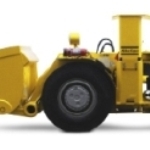 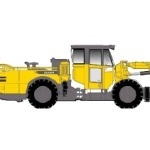 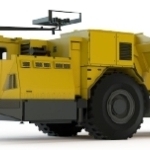 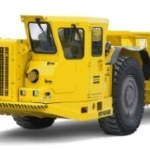 A contemporary carrier design allows operator comfort and ease of maintenance. 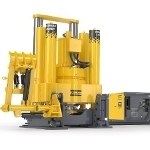 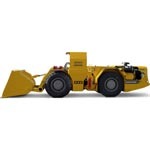 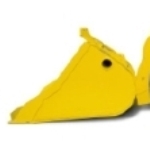 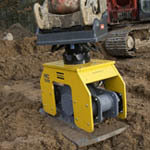 COP 1638, COP 1838 or COP 2238 rock drill covers different rock conditions. 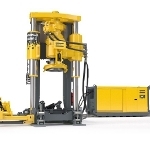 These drills include a dual-damping system to promote extended lifespan. 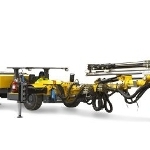 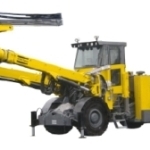 A BUT 35 heavy-duty boom ensures direct, quick and easy positioning.